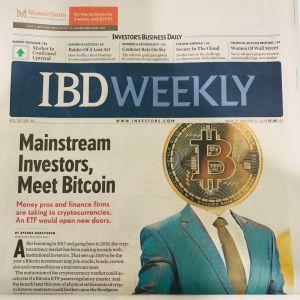 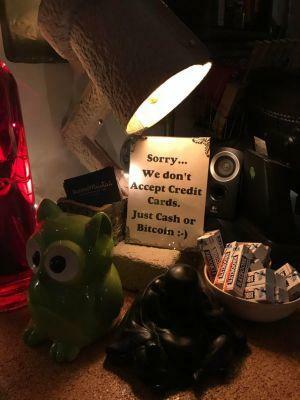 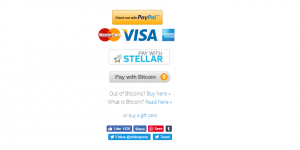 Remembering that crypto might yet reach mass adoption – or at least a level of consciousness surrounding the industry in the minds of people – can be hard when the markets are not playing along. 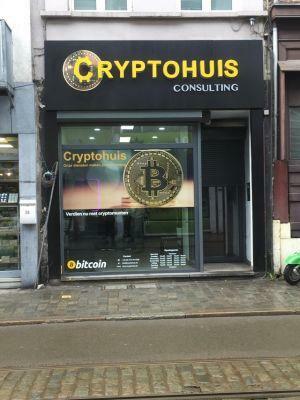 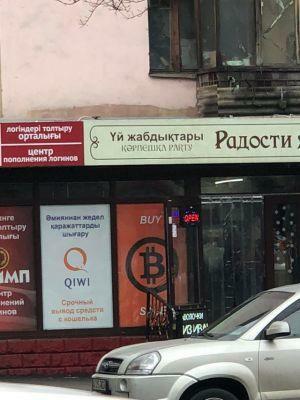 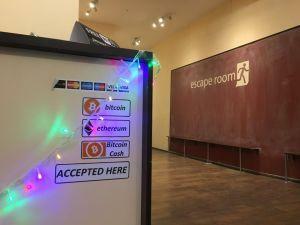 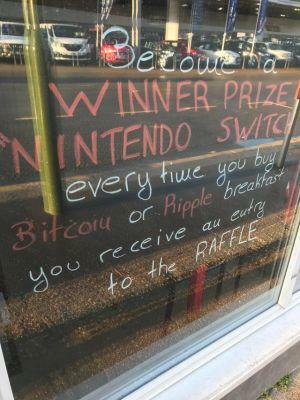 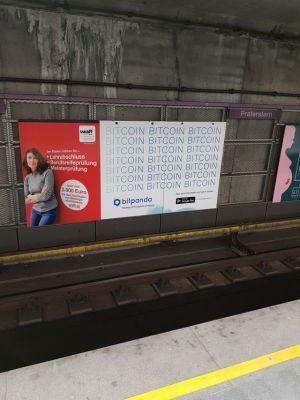 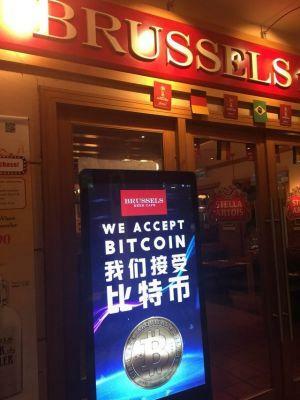 Still, walking down the street and noticing a sign that says “Bitcoin accepted here” or references another cryptocurrency in some way can be taken as proof that maybe we’ve arrived at the point where the technology is too big to fail. 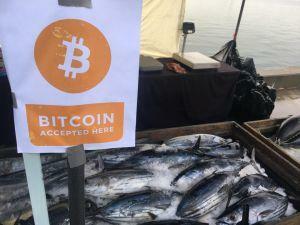 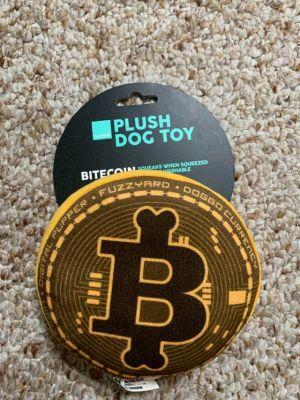 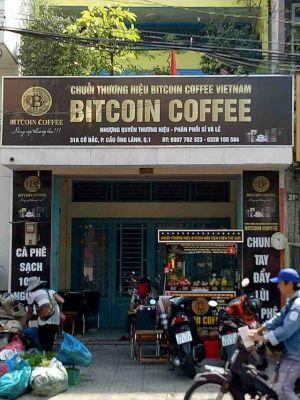 Starting your day with Bitcoin coffee is possible in Ho Chi Minh City, the capital of Vietnam.